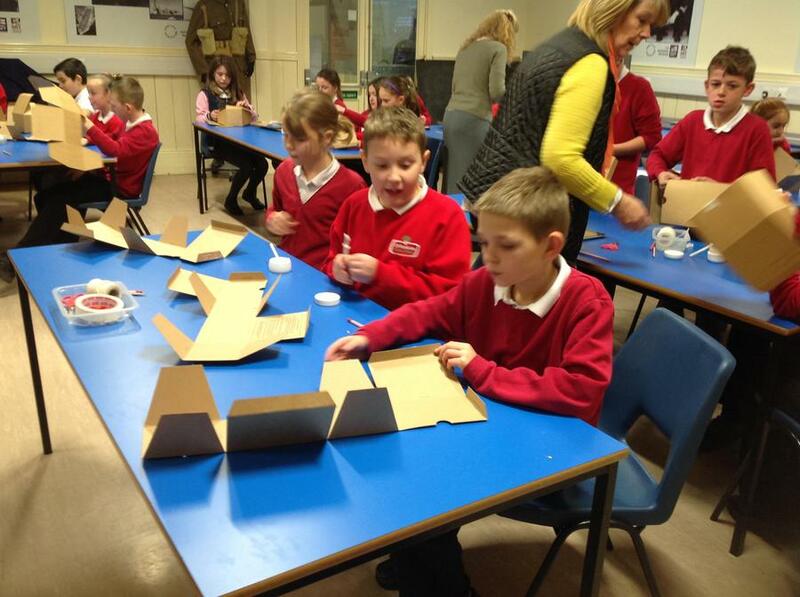 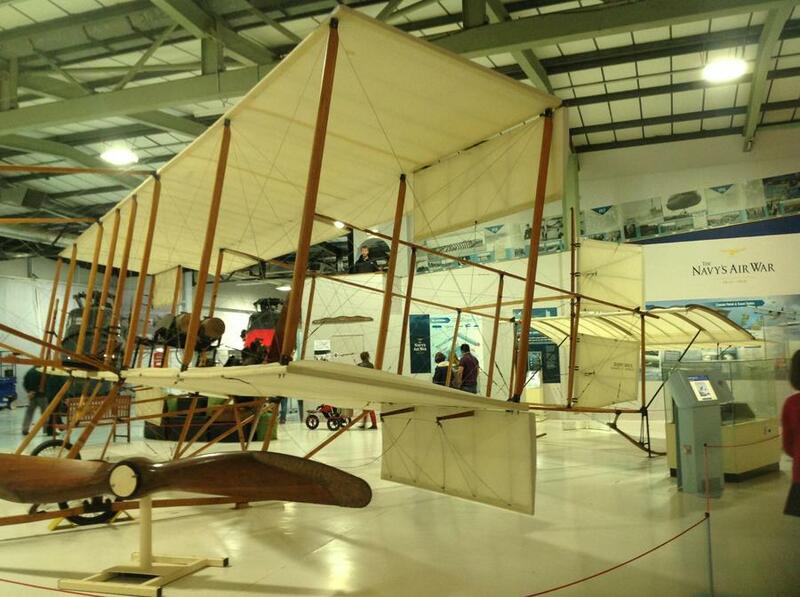 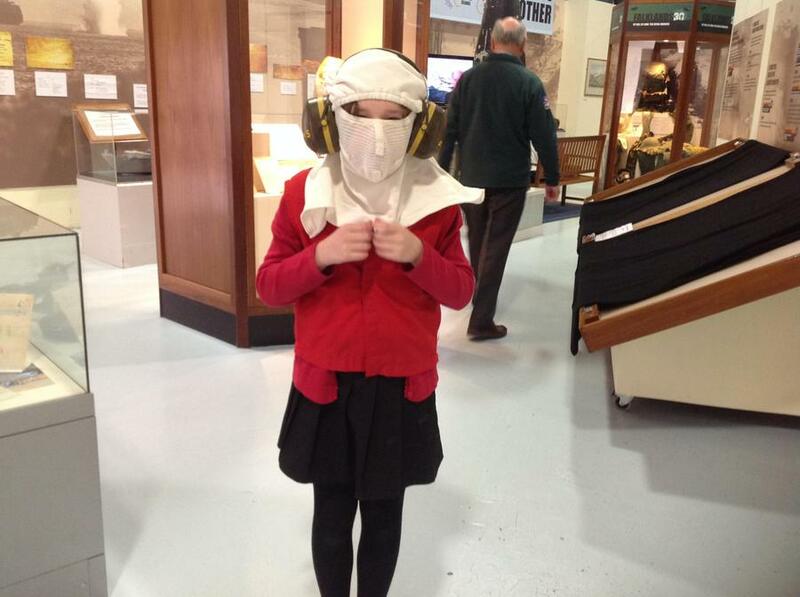 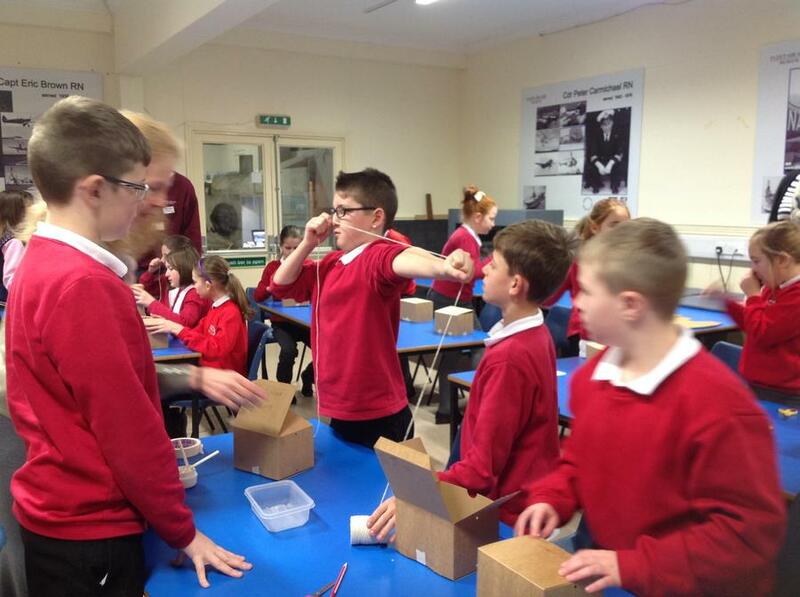 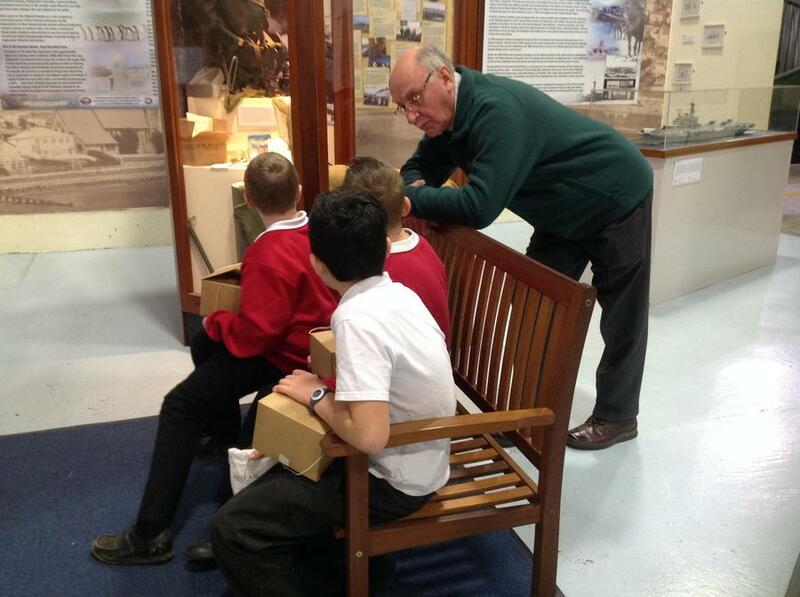 On Wednesday 13th January, year 5 went on a trip to the Fleet Air Arm Museum. 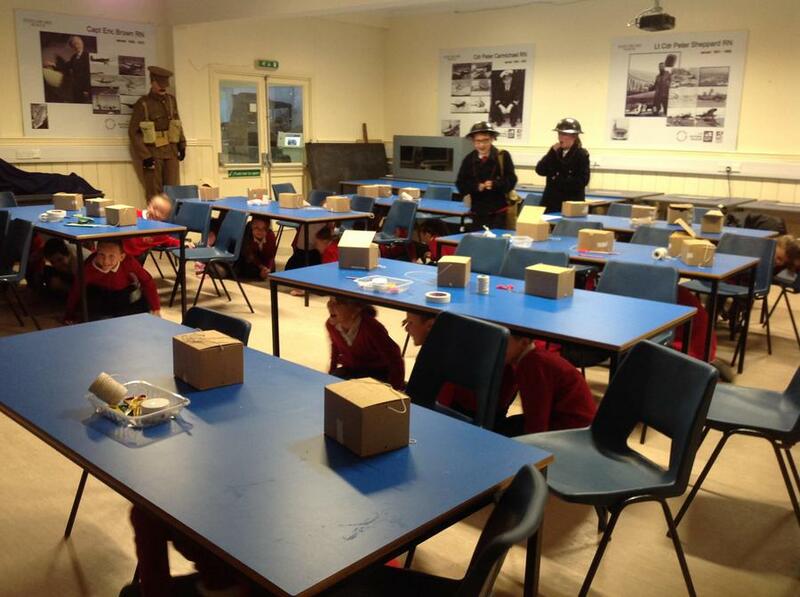 In the morning, we attended a World War 2 workshop. 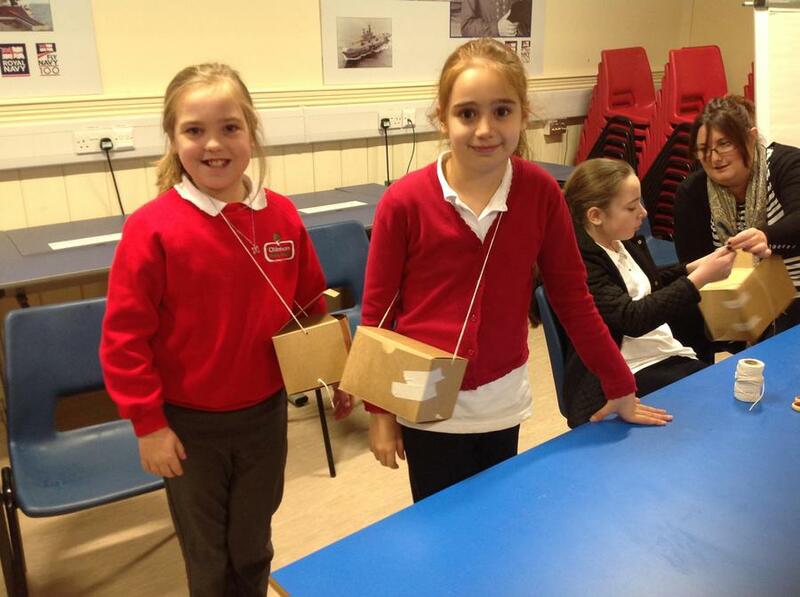 We experienced a realistic evacuee experience including making our own gas mask boxes, learning about the different types of bombs and knowing what to do under attack! 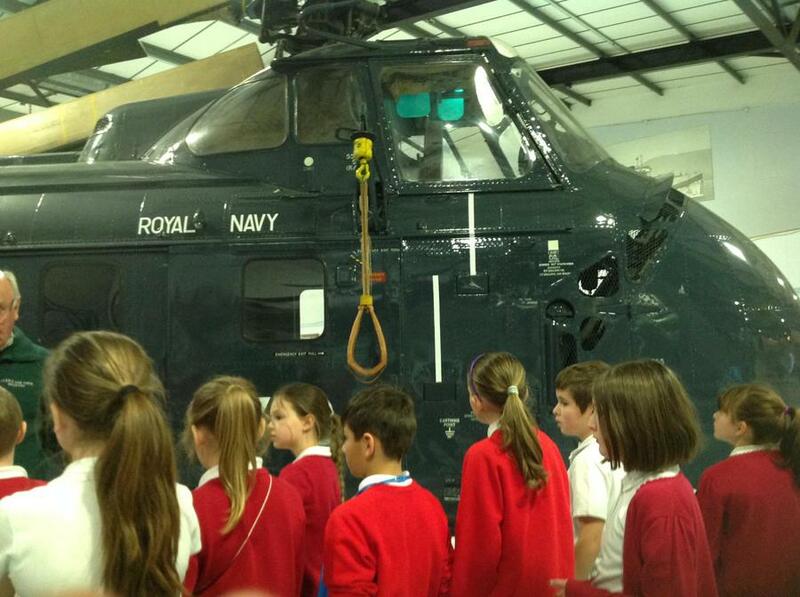 After lunch, we visited the museum and looked at lots of different aircrafts and helicopters. 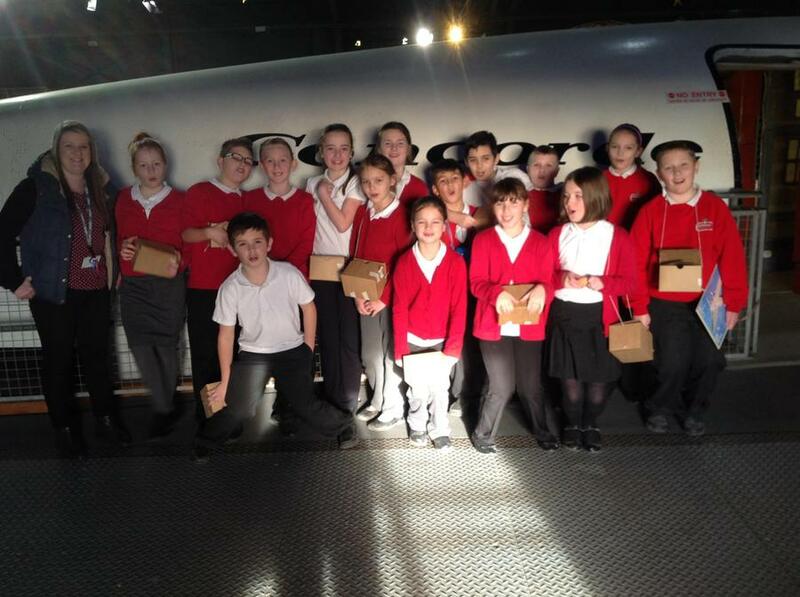 We experienced a helicopter simulator and walked through a Concorde. 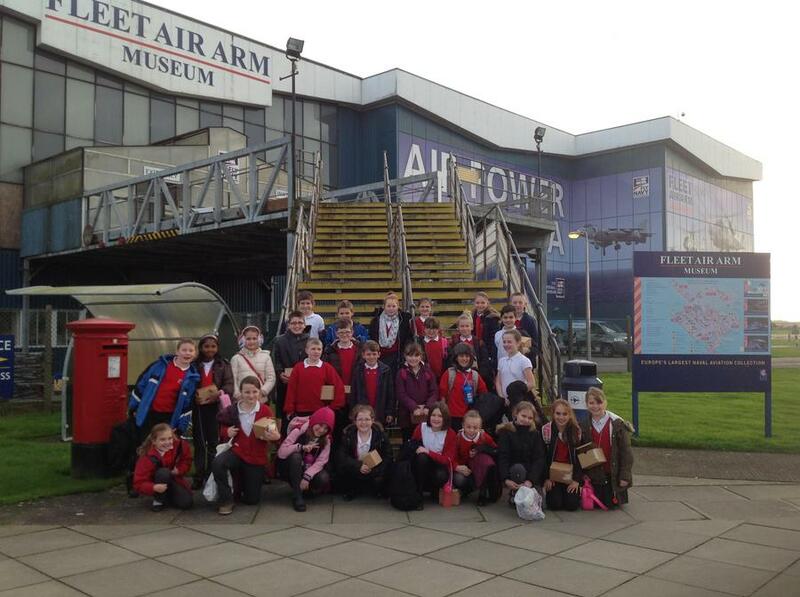 Finally, we visited the shop and bought something to remind us of our fantastic day.